Do I Need a WeChat Account For My Business? 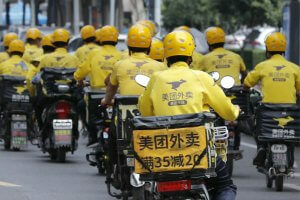 Home » Blog » Do I Need a WeChat Account For My Business? When it comes to instant messaging platforms, most Australians are familiar with Facebook, Whatsapp, Skype and Viber, but if you are targeting the Chinese demographic, there is another one you will probably need to get to grips with. WeChat is extremely popular in China, and can be used by businesses and individuals alike to connect and build relationships with customers. 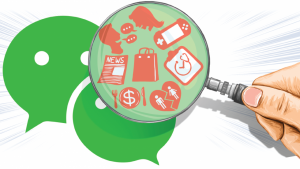 WeChat, known as Weixin in China, is a messaging platform that works in a similar way to rivals Whatsapp and Viber. You can use WeChat through a smartphone or computer, and it allows users to chat online with others using text, audio or video. With a number of appealing extra features including group chat and the ability for users to edit and share photos, WeChat is the most popular messaging app in the Asia Pacific region with an estimated user base of 468 million. According to the WeChat blog, users of WeChat are mostly younger people who are affluent and brand aware, which makes it an extremely valuable marketing tool for businesses that are targeting a Chinese audience. 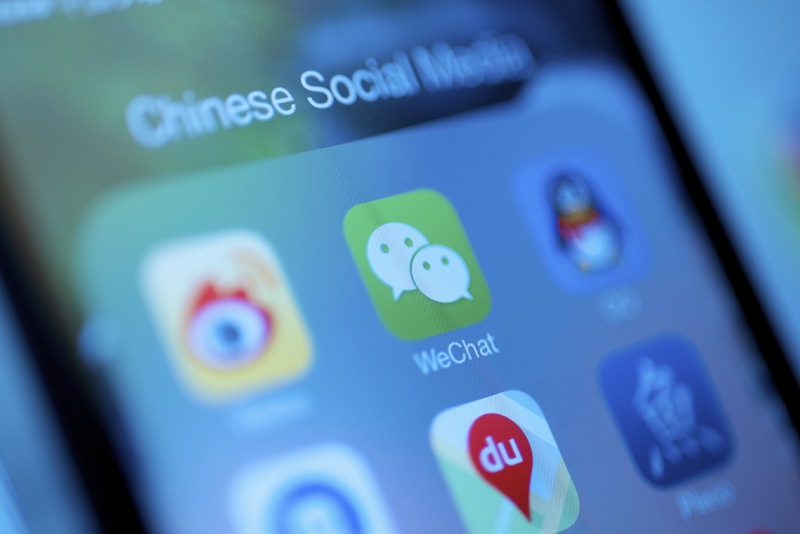 Should your business get a WeChat account? Is the Chinese demographic a significant segment in your overall marketing plan? Do you plan to focus on building great customer relationships within this demographic? 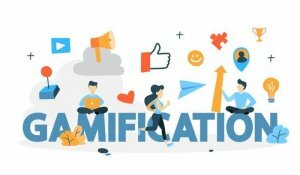 Are you (or your management) committed to developing and implementing an ongoing social media marketing strategy? Deepen your understanding of the Chinese segment of your audience so you can tailor your campaigns appropriately. Be prepared for the long haul. 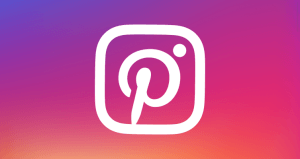 Social media marketing on any platform is not a quick-fix solution. For the best results it takes a sustained, consistent effort over the long term. Ensure you have adequate and suitable resources either internally or externally to manage your WeChat account. Be able to keep up with and respond quickly to market trends. WeChat can be a highly beneficial social tool for businesses that are looking to engage with their customers and build relationships within the Chinese demographic. 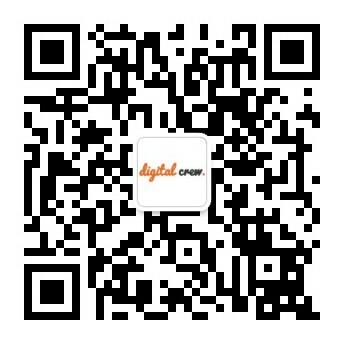 Any business that is serious about succeeding in the lucrative Chinese market should consider opening a WeChat account. If you need assistance with incorporating WeChat into your social media strategy, contact us.